Essential oils have been used for thousands of years for their health, anti-aging, cosmetic, and emotionally uplifting properties. Young Living essential oils are at the forefront of bringing this ancient tradition to modern health. Love the way the spritz of fragrance from a fresh orange peel can brighten your day? Each essential oil‚ complex, pleasant, and unique scent activates your limbic system‚ the brain‚ center of emotion and memory‚ differently. While some essential oils may uplift the spirits, others may empower you to release negative thoughts and habits. 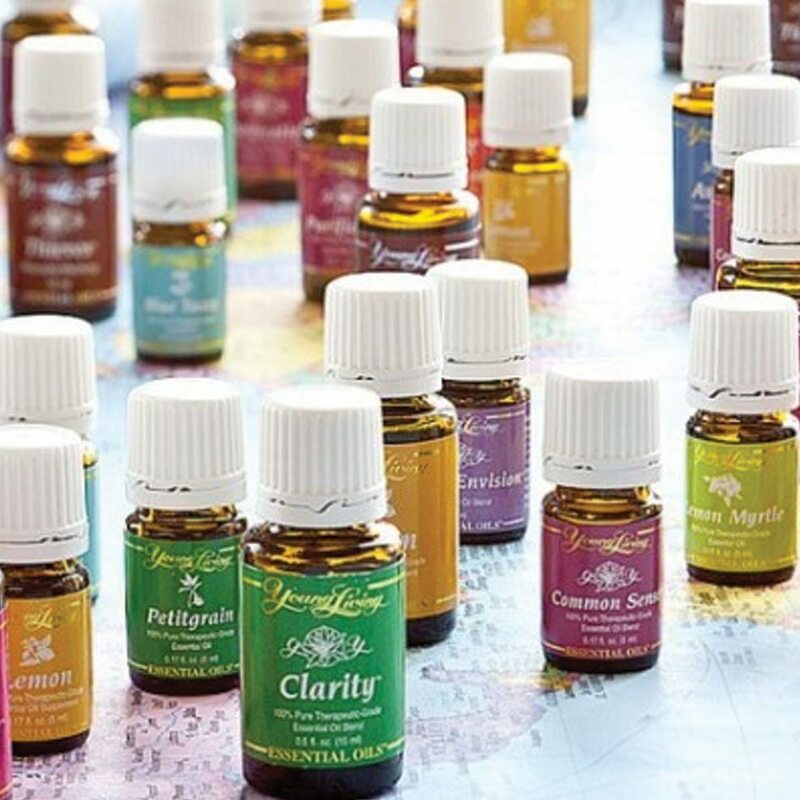 Essential oils can be your key to a more fulfilling and balanced emotional life. Modern lifestyles don‚ always create optimal conditions for physical wellness. Poor diet, lack of exercise, and an overabundance of environmental toxins can leave the body unbalanced and diminish energy levels. From cleansing and weight management to supporting every system of the body, essential oils and essential oil-infused supplements can provide the targeted solutions you need to restore balance and feel your best. Harsh chemical formulas aren't your only home cleansing option. Enjoy peace of mind without compromise when you polish countertops, clean sticky messes, repel insects, and cleanse dirty surfaces with the gentle but effective power of essential oils and the Be Young essential oils Thieves‚ line of products. Incense and essential oils from plants have always played an important part in religious and spiritual ceremonies, helping participants to transcend the trivial and connect with something larger than themselves. Research shows that the pure constituents in these oils stimulate olfactory receptors and activate regions in the brain‚ limbic system associated with memory, emotion, and state of mind. Extracted through careful steam distillation and cold pressing, only unadulterated essential oils are used in the Be Young essential oil products. Click here to shop now at Young Living, where you will have the option of to purchase as a customer or you can become a wholesale member by ordering an entire kit of oils, which allows you to receive a discount of 24% off the retail price.